Professor James Gleeson holds the Chair in Industrial and Applied Mathematics at the University of Limerick. He is a graduate of University College Dublin in Mathematical Sciences and Mathematical Physics and received his PhD in Applied Mathematics from Caltech in 1999. Following his graduation from Caltech, he was a visiting assistant professor in Arizona State University, and then moved to University College Cork for 7 years, before taking up his current position at the University of Limerick. 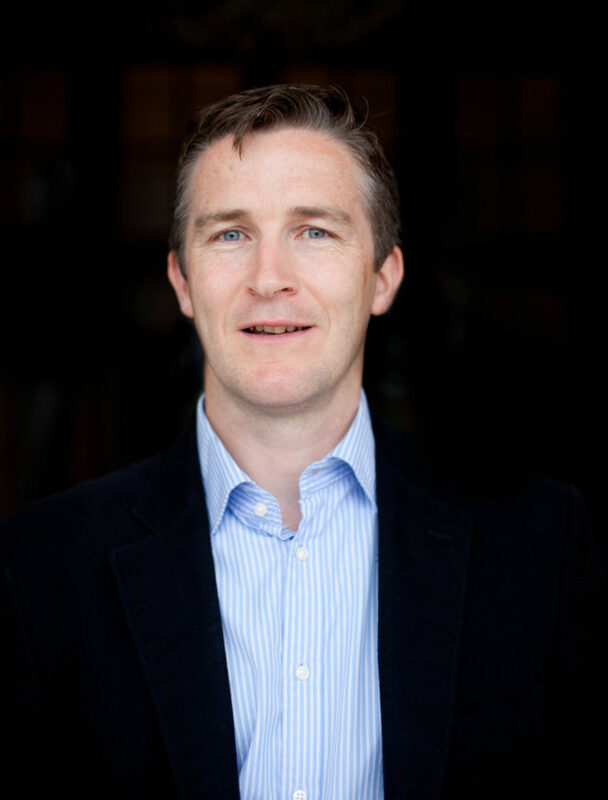 He is an Associate Editor of the Journal of Complex Networks and a member of the editorial board of Physical Review E. He was appointed to the Irish Research Council by Minister Sean Sherlock in 2013. As co-director of MACSI, the Mathematics Applications Consortium for Science and Industry, he leads research into applications of mathematics to real-world problems with significant economic and social impact. His research interests include stochastic dynamics and contagion on complex networks. He is co-supervising the PhD work of Susan Fennell, which examines statistical and mathematical models for the VIAPLL experiments.